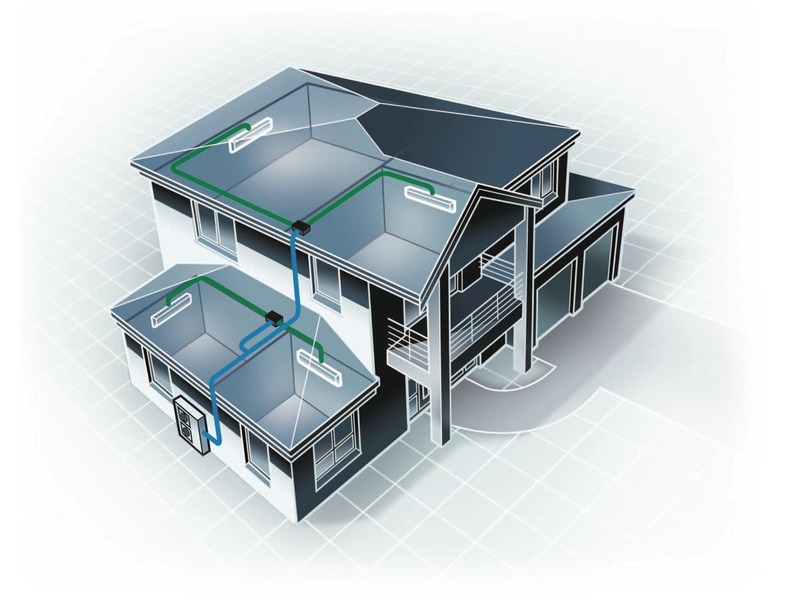 Why Choose Skilful Star for your Split System Air Conditioner Needs? 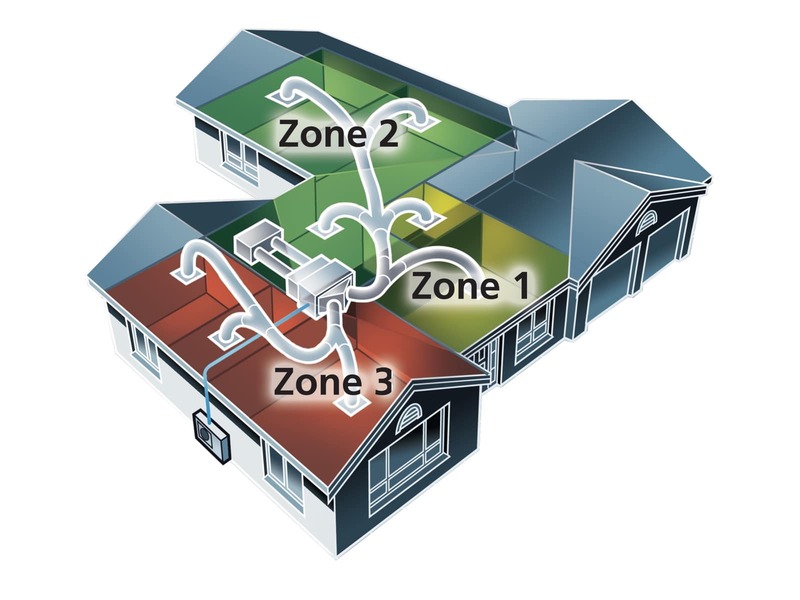 Whether we are supplying and installing a split system air conditioner system in your home or in a large development, we will always take the utmost care to ensure a good result and that you, our valued client, are satisfied. Our team leaders and project managers will guide your project from start to finish ensuring a quality product and installation. Because we have been in business for so long, we have great relationships with all 4 major brands of split system air conditioning manufacturers. We are authorised sellers and installers of the Daikin, Carrier, Toshiba and Hitachi brands. 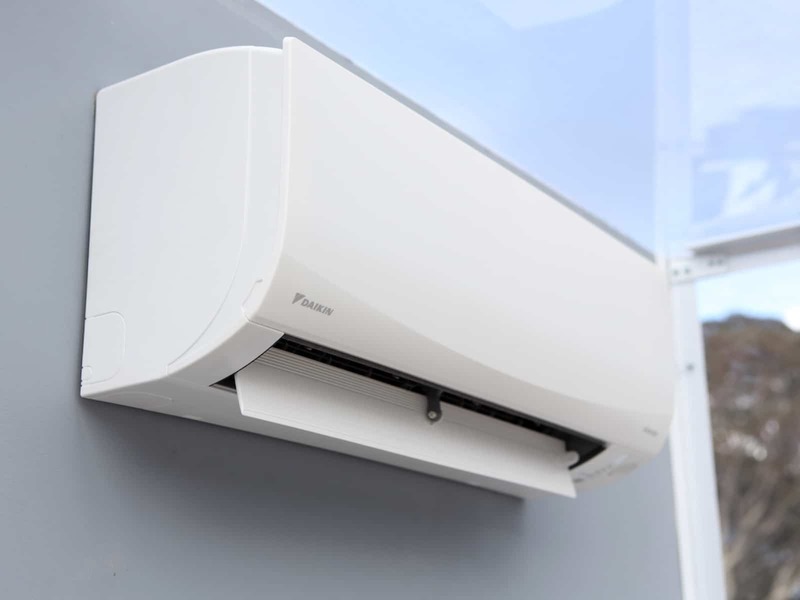 We have been in the industry since the 1980s and our director has established and ran an air conditioning company in Sydney with partners since 1983 and finally established Skilful Star Air Conditioning in the year 2000. With Skilful Star you will have peace of mind through our vast experience of over 30 years in the air conditioning business. Believe us when we say we have seen it all through the years, and you can be assured we will stick around to service your needs long into the future. Skilful Star Air is very experienced in commercial air conditioning solutions for developments of over 650 units. Whether your development is 2 units or 1000+ units, you can be sure Skilful Star will get the job done with quality and professionalism. Please contact us to find out more. Whether you are living in an apartment or a mansion, an existing home or a building a new home our team will provide the right air conditioning solution. 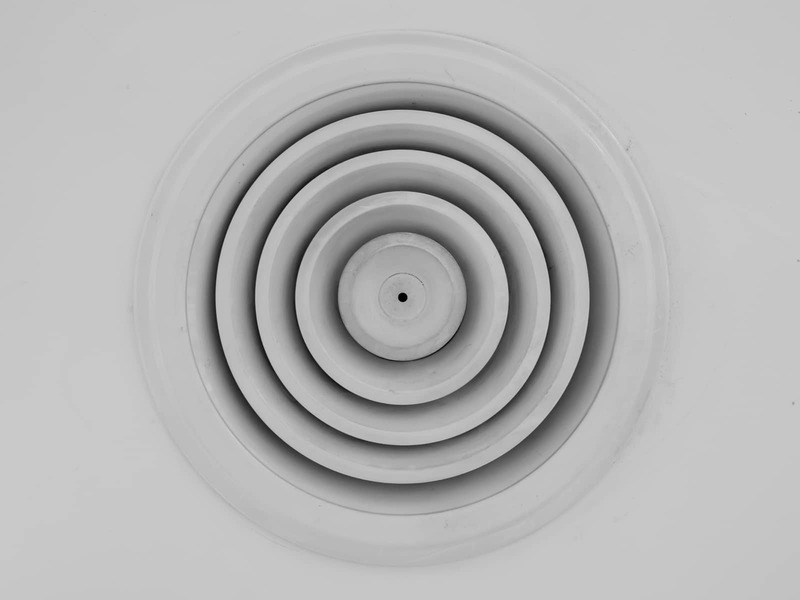 Choosing an air conditioner does not have to be complicated, contact us and we will point you in the right direction. Experts in large size developments we provide air conditioning installations and maintenance solutions to strata developments of all shapes and sizes. Our commercial services range from strata developments to restaurants, shops and offices, contact us to find out more.